Los Angeles based synthwave duo The Midnight has released a brand new remix of SYML’s “Clean Eyes”. 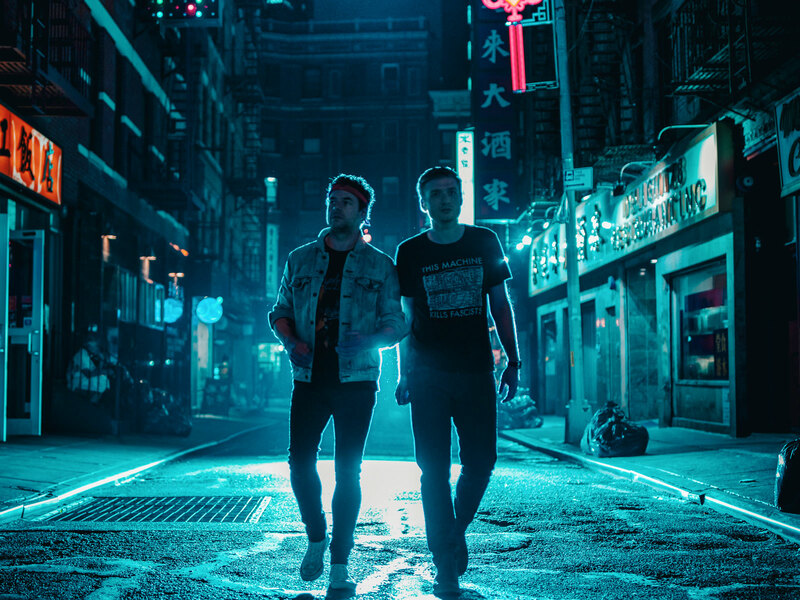 Following up from the duo’s nostalgia-fueled Kids LP in September 2018, The Midnight has kicked off 2019 with a fresh spin on “Clean Eyes” that’s upbeat with a catchy vibe that’s sure to capture the ears of listeners across the globe. Currently sitting in Billboard’s top 30 alternative charts; “Clean Eyes” continues to gain worldwide attention. Now in 2019, The Midnight’s Tim McEwan and Tyler Lyle have leaned into the song’s intimate lyrics to craft something that’s nostalgic and introspective. The Midnight’s retro take on the track uses their iconic 80s-inspired synths and dreamy melodies to create an inectious mood. With dramatic synth stabs and harmonies, the track shapes a new way to showcase SYML’s vocals, and the final product is a beautifully slow-burning synthwave production that fits perfectly with SYML’s wistful lyrics. The Midnight also feature in OZ EDM’s 10 Artists To Watch in 2019. Listen to the The Midnight’s remix SYML’s ‘Clean Eyes’ below!